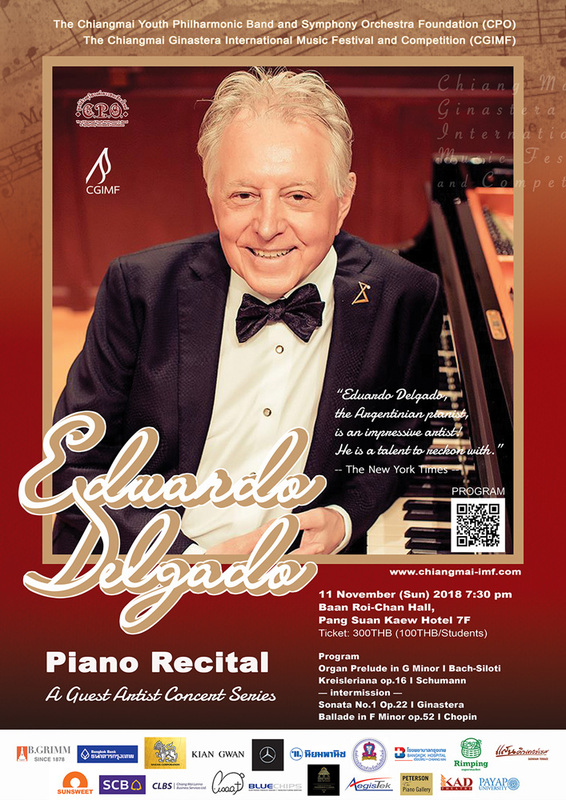 International audiences and critics have consistently recognized the fiery intensity, brilliance, sensitivity and innate musicality in the pianism of Eduardo Delgado. His appearances have taken him to the major music capitals of four continents—Europe, South America, Asia and North America. Through the wide span of Delgado’s repertoire, audiences immediately feel and hear that music affects him very deeply and that he shares these profound and personal emotions freely with every listener. In Russia, “Delgado’s Bach had brilliance, a profound meditation and a musical tone rarely heard” (Sovietskaya Kultura – Moscow). Born in Rosario, Argentina, Eduardo Delgado began his early training with his mother, Amelia, followed by studies with Arminda Canteros in Rosario, Sergio Lorenzi in Venice, Vicente Scaramuzza in Buenos Aires, Dora Zaslavsky at the Manhattan School of Music and Rosina Lhevinne at the Julliard School of Music, New York, NY. 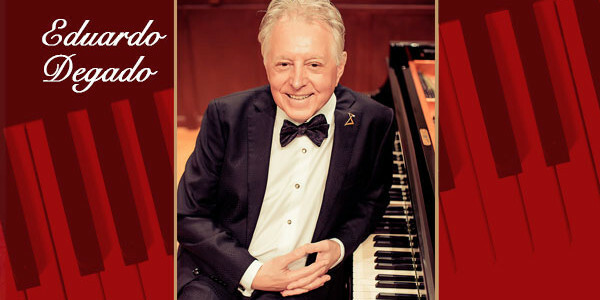 Some of his numerous awards and prizes include the Vladimir Horowitz Award, Mozarteum Argentino Award, Martha Baird Rockefeller and the Concert Artists Guild Awards. personal friend, Alicia de Larrocha. 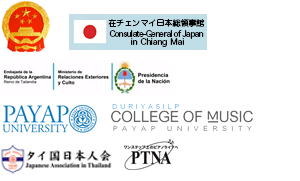 He has been a jury member of international competitions such as the William Kapell, Gina Bachauer, Vega in Japán, the second Martha Argerich Piano Competition in Buenos Aires, San Antonio International Competition, Jose Iturbi Competition, Los Angeles, and Top of the World Competition in Tromso, Norway. Delgado has performed at the Perugia and Dino Ciano Festivals in Italy, the Verbier Festival in Switzerland, and the Martha Argerich Festivals in Lugano and Buenos Aires. 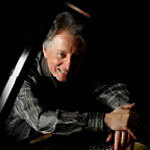 He has performed with Martha Argerich and Gabriela Montero. He has appeared with the Pacific Symphony and Chorale at the Orange County Performing Arts Center in Costa Mesa, CA., and shared recitals and recordings with tenor Jose Cura. Eduardo Delgado was awarded the Medal of Honor by UNESCO in Buenos Aires and appointed Illustrious Citizen in his native city of Rosario. In 2015 he received the title of Emerita Professor of Music at California State University, Fullerton. The complete solo piano music of Alberto Ginastera in two volumes for MA Records in Tokyo. A CD of romantic works of Schumann, Chopin and Mendelssohn, IRCO Records, Buenos Aires. 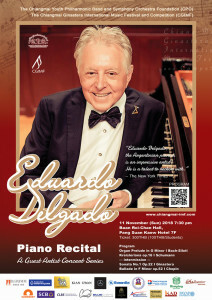 Eduardo Delgado is a Steinway Artist.